Non-Chlorinated Brake Parts Cleaner, 14-oz. 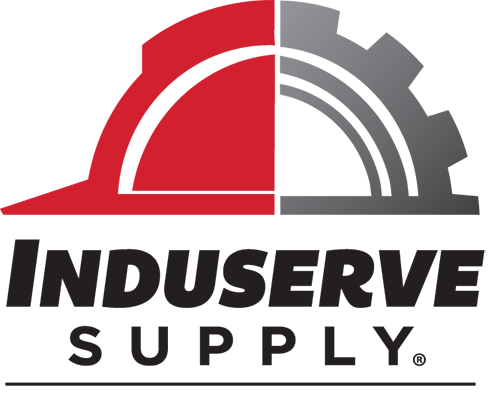 Transmission Fluid, Domestic Multi-Vehicle, 1-Qt. 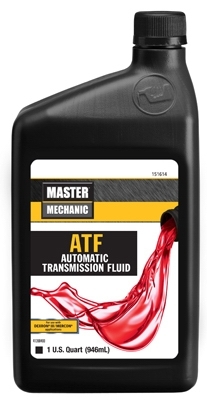 Automatic Transmission Fluid, ATF+4, 1-Qt. 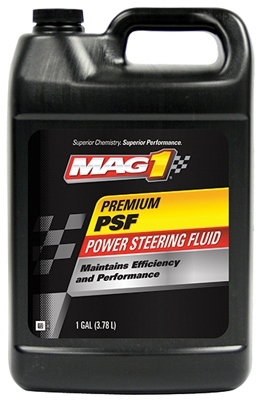 Automatic Transmission Fluid, Import Multi-Vehicle, 1-Qt. 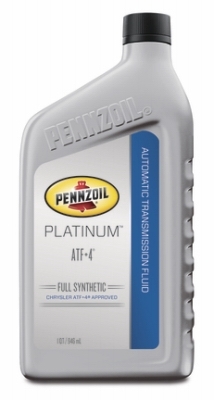 Automatic Transmission Fluid, For Older Ford Vehicles, 1-Qt. Automatic Transmission Fluid, Mercon, 1-Qt. 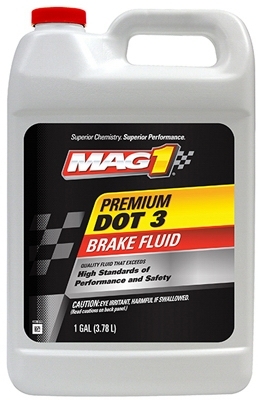 Dot 3 Premium Brake Fluid, 1-Gal. Dot 3 Premium Brake Fluid, 1-Qt. Premium Chlorinated Brake Parts Cleaner, 19-oz. Premium Chlorinated Brake Parts Cleaner, 14-oz. 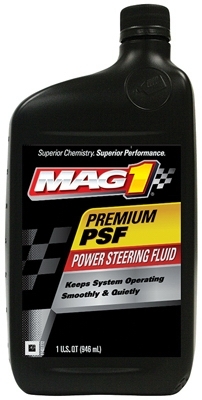 Power Steering Fluid With Sealer/Conditioner, 12-oz. Dot 3 Premium Brake Fluid, 12-oz. Dot 4 Premium Brake Fluid, 12-oz. 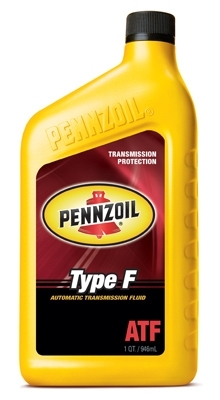 Automatic Transmission Fluid, Type F, 1-Qt.